now gets to a loading screen with PPU fast and instantly crashes should at least be moved out of nothing to loadable if not intro. now goes ingame and seems to move at full speed during most instances that I was able to test but this game is awful so I didn't test much more then doing a few moves and declaring bankruptcy like most EA studios. -- might need more testing for stabilty and NO I WILL NOT TEST THIS ANY MORE. 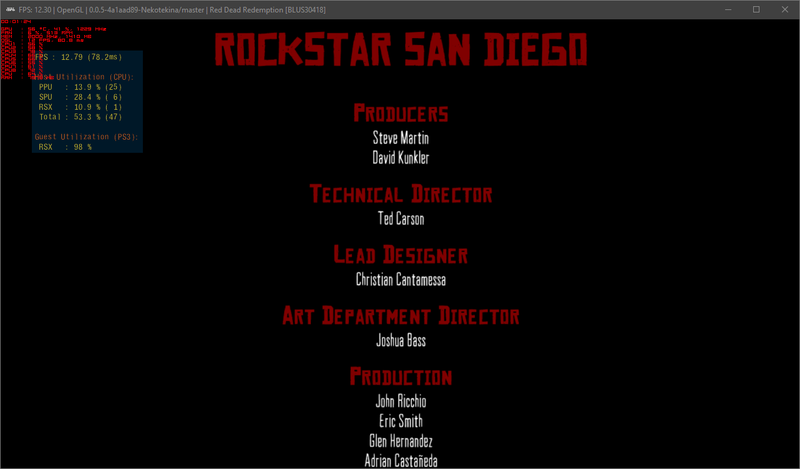 I finished a game. It's playable.